You are here: Home / timeline / 1757 : Charles Wesley Jr.
Charles Wesley Jr. was born Bristol in 1757 to Charles and Sally Wesley. He moved with his family to London in 1771, and there he continued his musical education by taking lessons with several well-known teachers. He spent the rest of his life in London and pursued a career as an organist, composer and teacher. He held organist positions at several London places of worship. 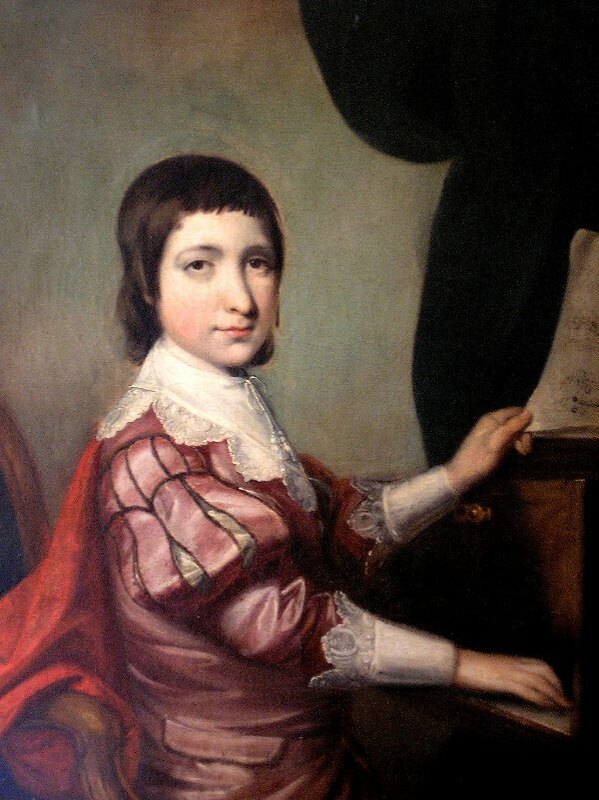 Charles did not write as many tunes as his brother, Samuel, but he published a collection of hymn tunes and texts called The Psalmist which contained a tune of his which remains popular today: EPWORTH. It is often put to words written by his father ‘What shall I render to my God’, but it is also used with texts by contemporary hymn writers such as Elizabeth Cosnett.